Some Mueller supporters ask: Was he tough enough? Many left-leaning Americans regarded Special Counsel Mueller as an unflinching prosecutor who would stop at nothing to ensure justice was served to President Trump. Now some are asking whether he was tough enough. How powerful are Congress subpoenas? 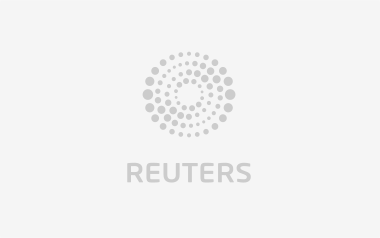 The best of Reuters news delivered right into your email box absolutely free.